Camu, a beloved family pet was found shot and dumped in a nearby field. 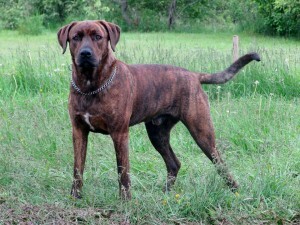 He was listed on our website (http://ns.lostdognetwork.com/2013/12/rainbow-bridge-lost-dog-windsor-back-road-windsor-hants-co-ns-coonhoundamstaff-mix-male-2-and-12-yrs-old-camo/) and his family would like us to share this article from the Hants Journal about Camo’s death. A very sad story. As mentioned on our site, our heartfelt condolences go out to Camo’s family and friends.